Crops and Soils researchers are working on projects that will benefit the general public as well as agricultural producers. Crops produced in Columbia County are mostly under dryland production (non-irrigated) and primarily winter wheat and spring wheat. Rotational crops include spring barley, canola, spring peas, chickpeas (garbanzos), lentils, and yellow mustard to name a few. Research conducted with the partnership of the Columbia Conservation District includes a soil sampling project. This is an educational and demonstration project and was implemented to survey information about our soils across the county. This information will provide our current soil nutrient levels across rainfall zones, topography, and cropping management systems by implementing an intense and detailed soil sampling process. Soils were sampled (spring 2013) in stratified layers of 0-3,” 3-6,” 6-12,” and 12-24″ depths. The samples were analyzed in laboratories for macro and micro nutrients, acidity, water content, organic content, and other factors. These same sites are planned to be sampled again in the spring 2014. The information that is gained from this intensive sampling process will help to direct future educational programs to guide farming practices. Improved management practices will build a strong viable and sustainable agriculture industry producing healthy products for consumers. 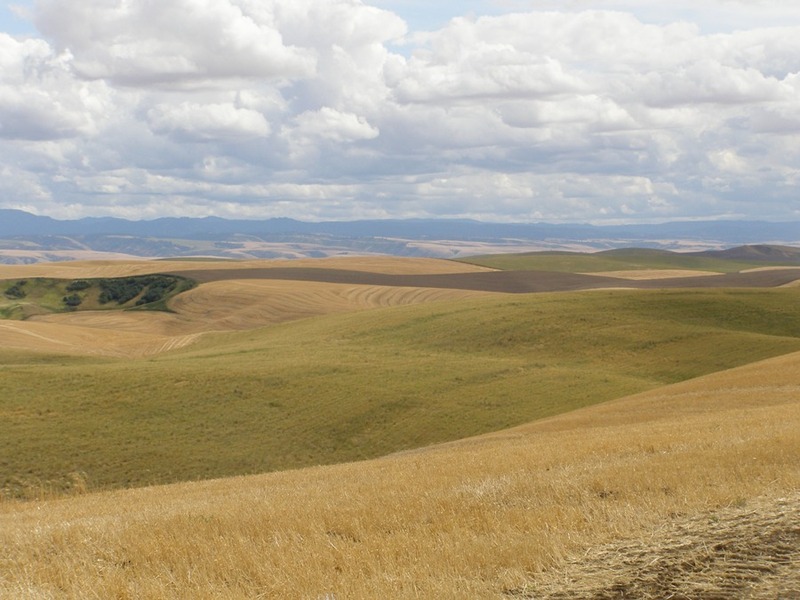 Other activities include the WSU Variety Testing Program, wheat breeder testing plots,and legume variety testing.